Find huge deals in Changchunjilin, China that you may book now & pay later! Best prices for in Changchunjilin, China. A dream vacation for you and your family, guaranteed by our travel consultants. For members-only deals, we recommend using the new filter for deals in Changchunjilin, China. This unpretentious hotel can be found in Changchun. The premises count with 239 welcoming bedrooms. This establishment does not accept pets. This cosy hotel is located in Changchun. Pets are not allowed at Home Inn Beiqi Square . This comfortable hotel is set in Changchun. Those who dislike animals may enjoy their stay, as this establishment does not allow pets. This comfortable hotel is situated in Changchun. Those who dislike animals may enjoy their stay, as this property does not allow pets. This charming hotel is set in Jilin. No pets are allowed on the premises. This comfortable hotel is situated in Jilin. The 257 welcoming accommodation units offer a perfect place to relax at the end of the day. Pets are not allowed at this accommodation. This comfortable hotel is situated in Changchun. 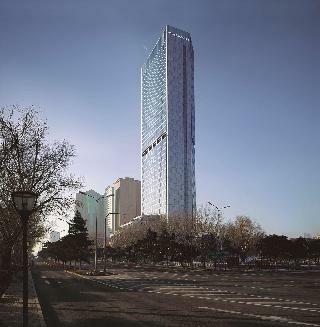 There are a total of 56 units at Super 8 Hotel Changchun Econom. Visitors can make use of internet access to stay connected to work or home. Super 8 Hotel Changchun Econom is not a pet-friendly establishment. The car park may be useful to those arriving by car. This charming hotel is situated in Jilin. There are a total of 90 rooms on the premises. Internet access is offered to make guests' stay even more enjoyable. Pets are not permitted on the premises. The car park may be useful to those arriving by car. 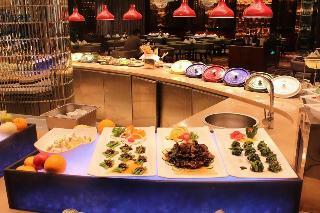 This charming hotel is located in Changchun. 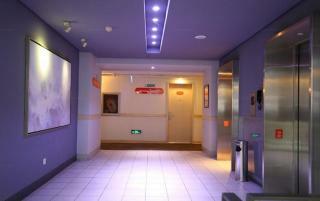 This accommodation offers a total of 234 accommodation units. This establishment does not accept pets. This lovely hotel is located in Jilin. The establishment comprises 65 cosy guests rooms. Those who dislike animals may enjoy their stay, as this hotel does not allow pets. This charming hotel is in Changchun. The hotel consists of 157 accommodation units. Those who dislike animals may enjoy their stay, as this property does not allow pets. This comfortable hotel is in Jilin. This property offers a total of 93 rooms. Both business and leisure travellers will appreciate the property's Internet access. This is not a pet-friendly accommodation. Super 8 Hotel Jilin Da Jie provides parking for guests' convenience. Located in the centre of the entertainment district, only minutes from the railway station, shopping malls and places of interest, ibis Changchuan Jianshe Street offers comfort and functionality at an affordable rate. The hotel has a modern bar and a restaurant that has a 24hour snack service. It also provides free high speed Internet to allow you to stay connected with your friends and colleagues. 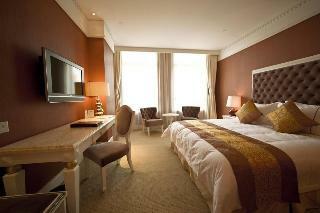 This lovely hotel is located in Changchun. The premises count with 145 welcoming accommodation units. This is not a pet-friendly property. This lovely hotel is located in Changchun. The 211 welcoming bedrooms offer a perfect place to relax at the end of the day. Wired internet access is available for guests' comfort and convenience. Days Hotel Zhong Hui Changshu has wheelchair-accessible common areas. This property does not accept pets. There is a car park. This comfortable hotel is set in Siping. A total of 197 rooms are available for guests' convenience. Visitors will not be bothered during their stay, as this is not a pet-friendly property. This charming hotel is located in Changchun. This is not a pet-friendly property. This comfortable hotel can be found in Changchun. Pets are not allowed at this accommodation. This comfortable hotel is situated in Changchun. A total of 50 rooms are available for guests' convenience at Super 8 Hotel Changchun Renmin Da Jie. Guests can enjoy access to the internet to stay connected to work or home. Pets are not allowed at Super 8 Hotel Changchun Renmin Da Jie. Customers arriving by car may leave their vehicle at the accommodation's parking spaces. This charming hotel is situated in Jilin. The total number of units is 55. Super8 Hotel Changbaishan Song Jiang He is not a pet-friendly establishment. 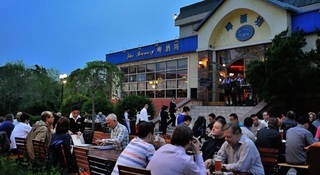 This charming hotel can be found in Changchun. The premises count with 70 welcoming guests rooms. Pets are not permitted on the premises. 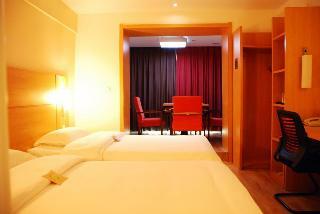 This comfortable hotel is located in Changchun. This property does not operate a 24-hour reception. Visitors will not be bothered during their stay, as this is not a pet-friendly property. 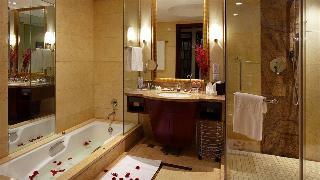 This lovely hotel is set in Changchun. 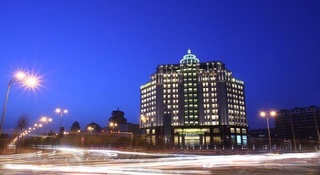 The Regent Hotel Changchun does not offer 24-hour reception. Pets are not allowed at this hotel. 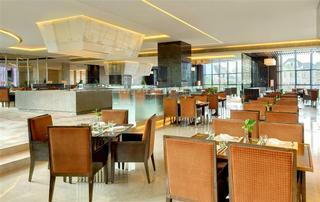 This sophisticated hotel is situated in Changchun. This simple hotel is in Changchun. The accommodation features a total of 50 accommodation units. This cosy hotel is situated in Changchun. 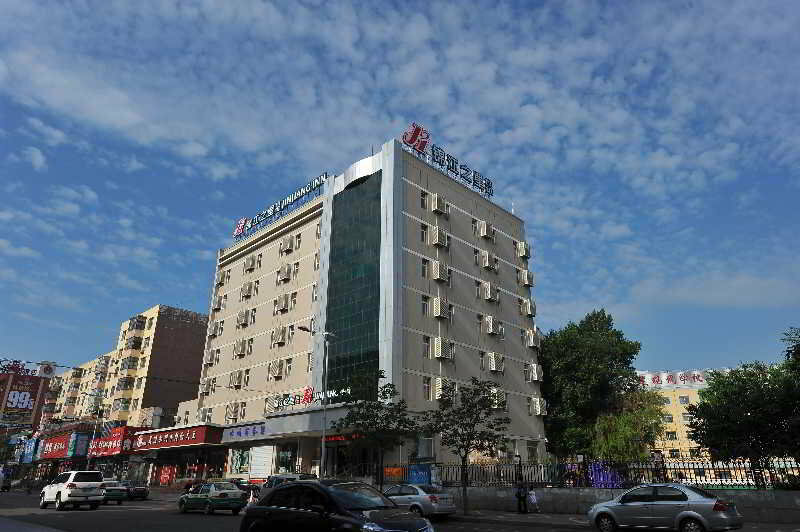 Super 8 Hotel Changchun Yi Qi Che Bai features a total of 52 accommodation units. 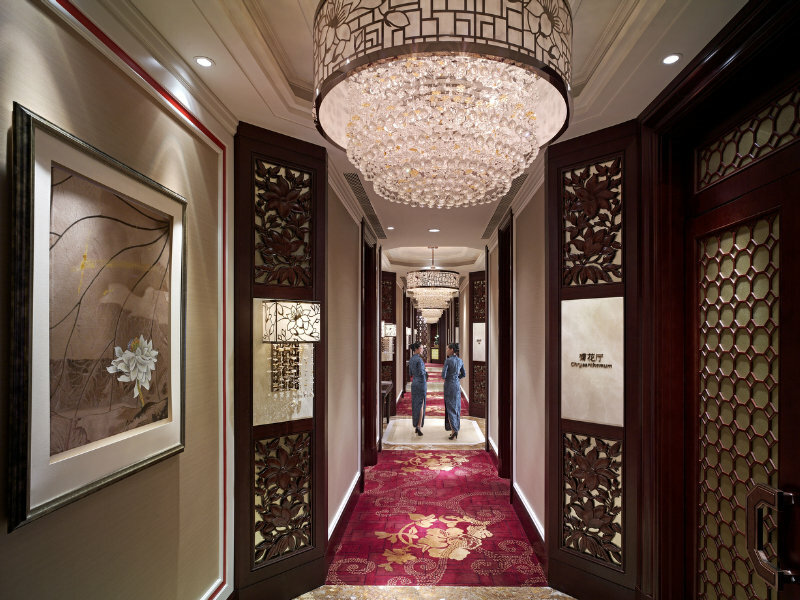 This outstanding hotel is set in Changchun.